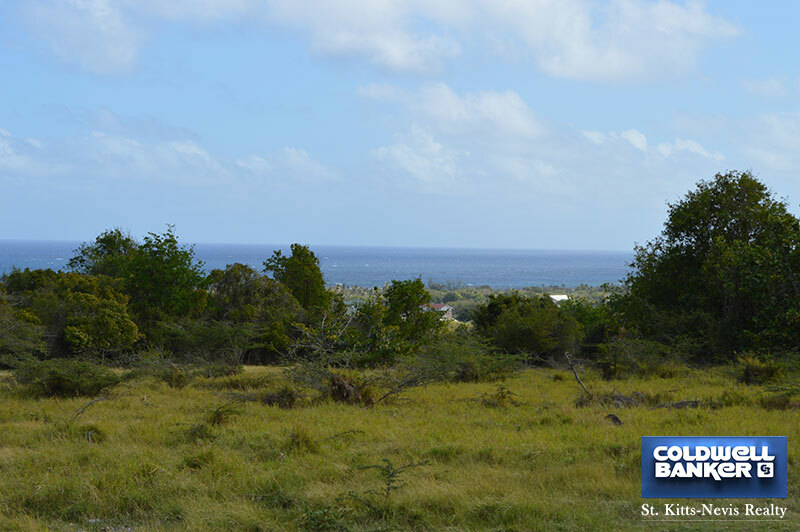 The size of this Sunny Island lot of land is 15,972.50 square feet. 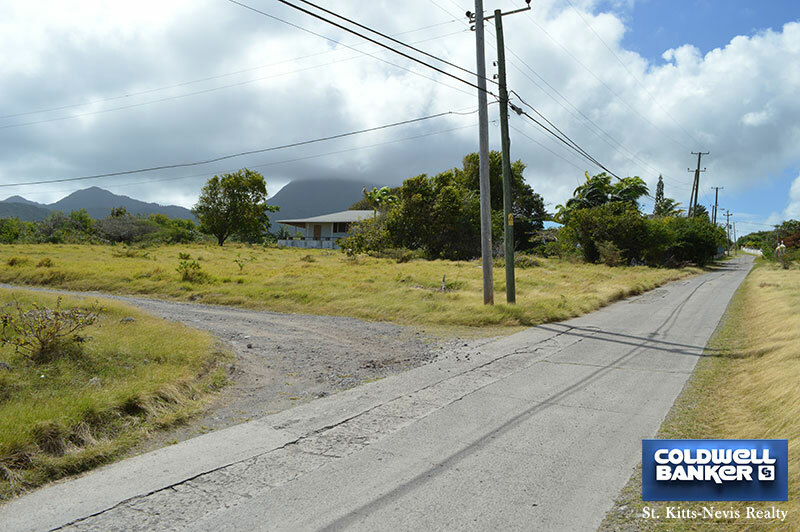 It is situated in Shaws Road just before the Mount Nevis Hotel. 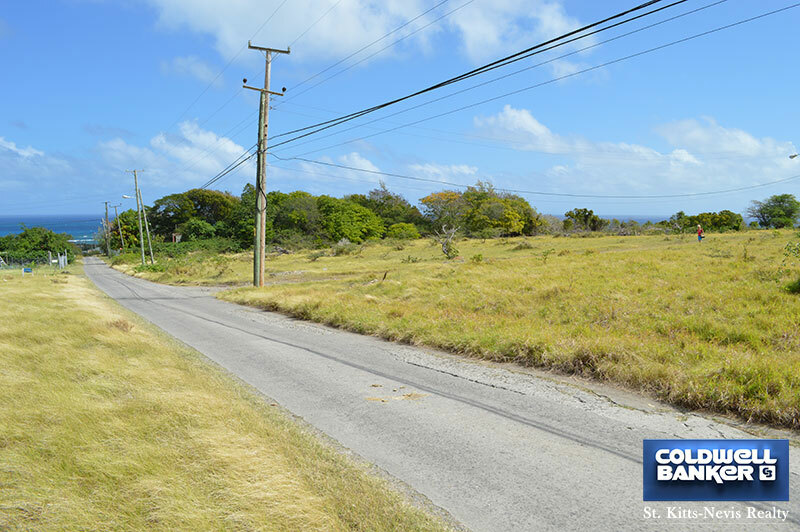 It is only a two minute drive to the Nisbet Plantation Inn and several other restaurants. 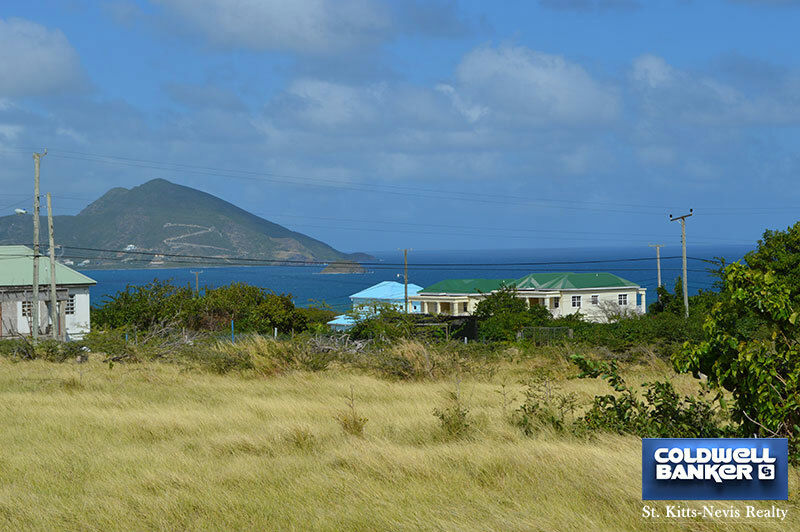 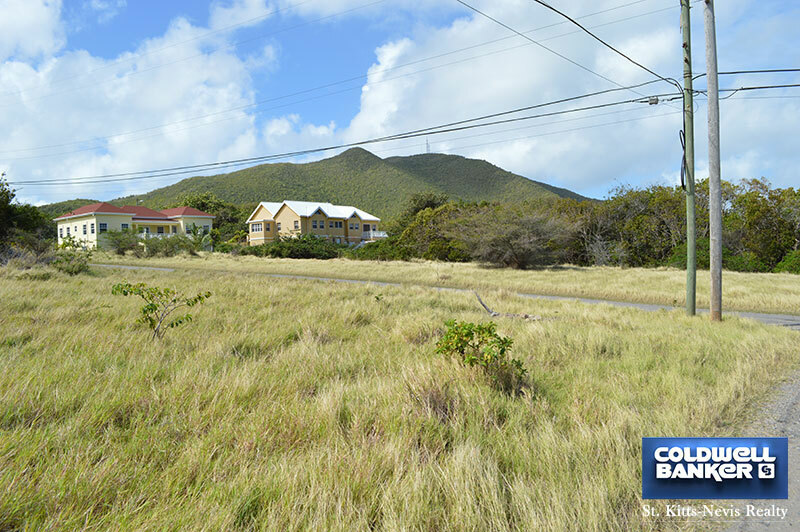 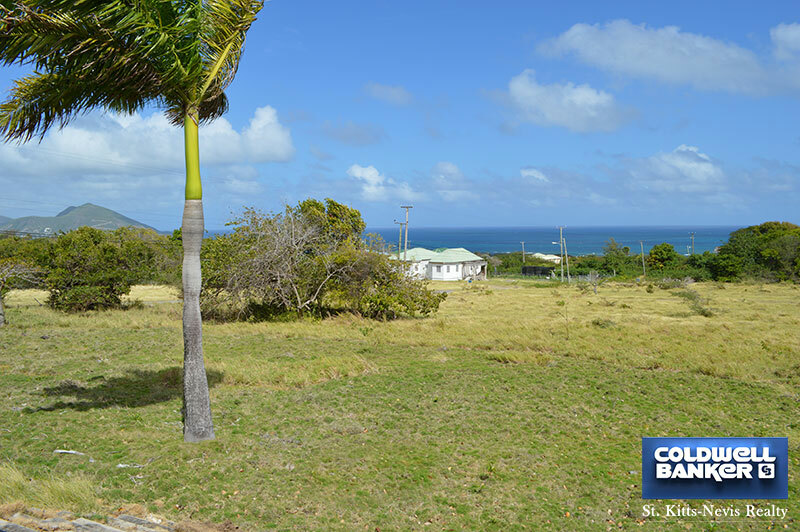 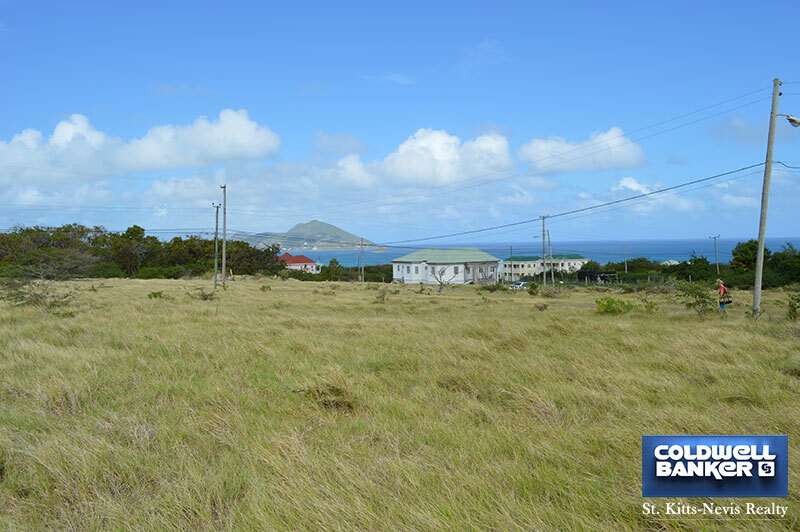 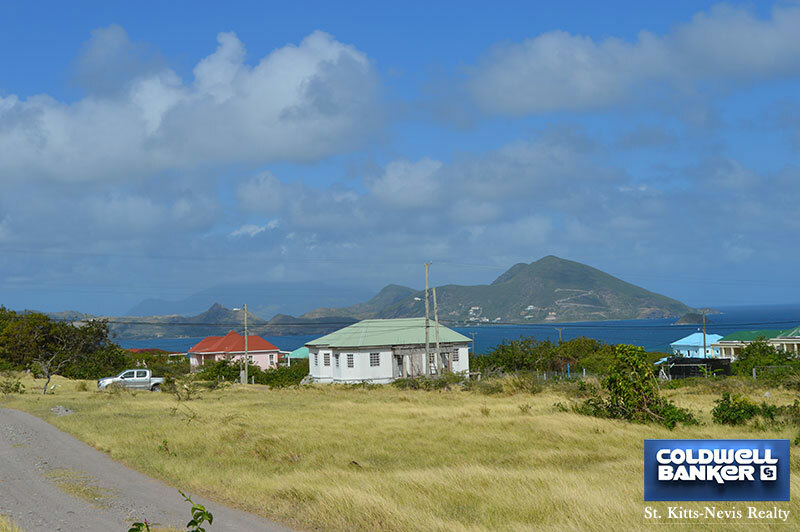 This lot has great views over the Caribbean Sea and Atlantic Ocean to the peninsular of St. Kitts. 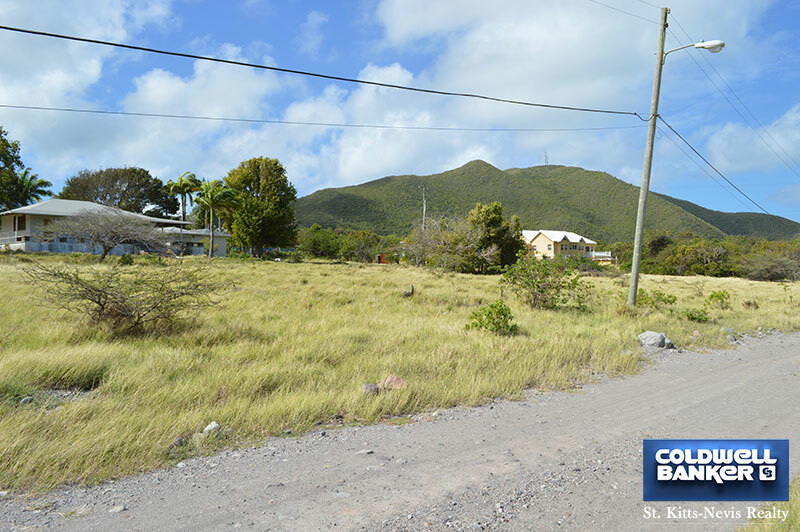 It also has lovely views of Round Hill. 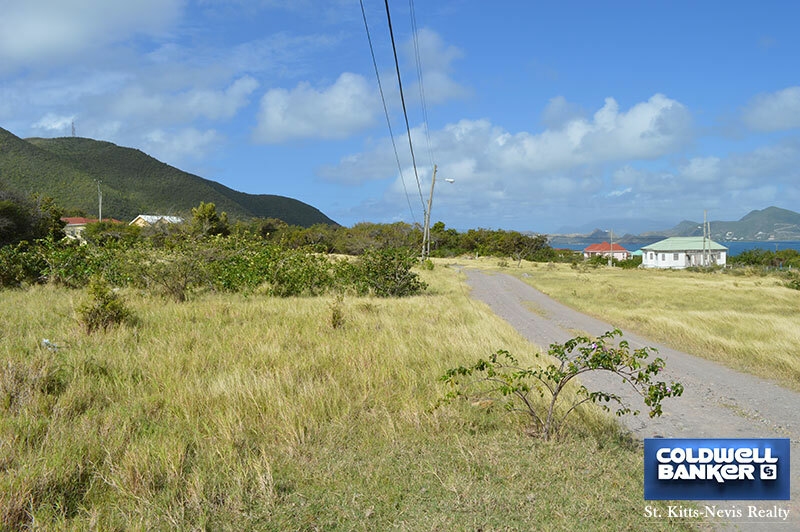 Very easy to build site as the land can be accessed on two sides and has a very gentle slope. 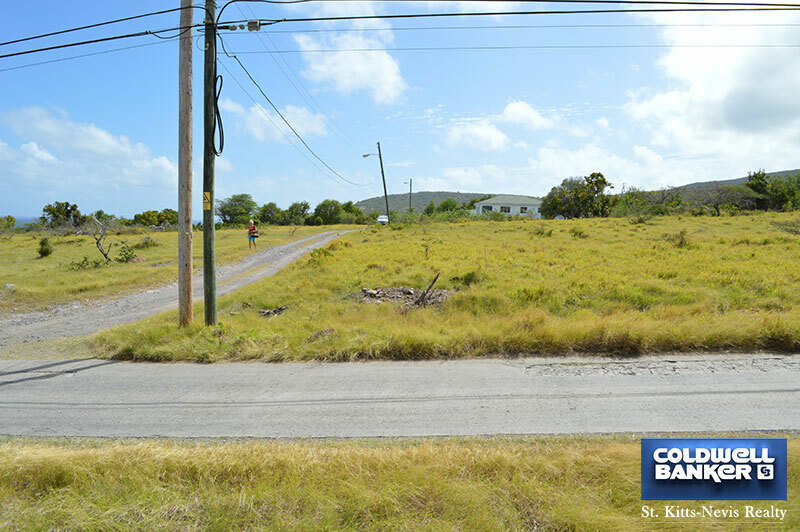 Electricity, water, cable TV and Internet in place. 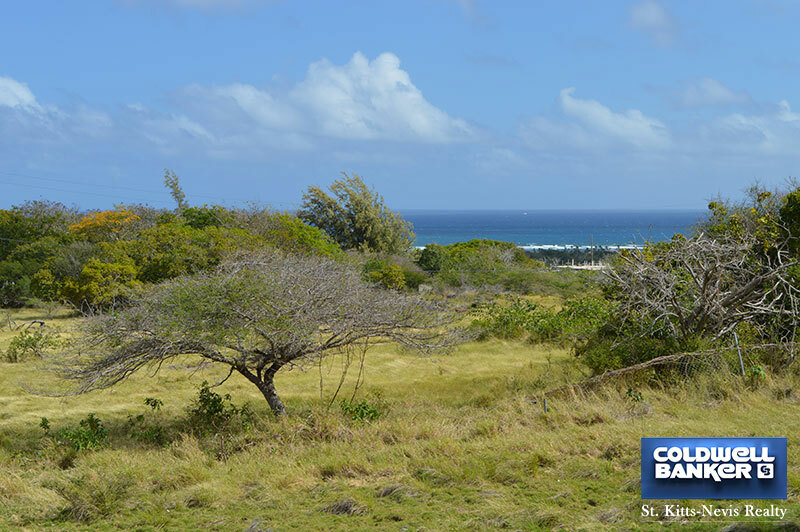 This is a lovely spot to build a permanent residence or a vacation villa with good rental potential.